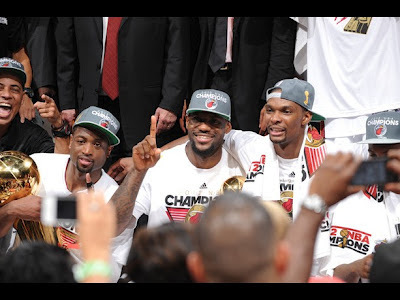 The Miami Heat is the 2012 NBA CHAMPIONS. 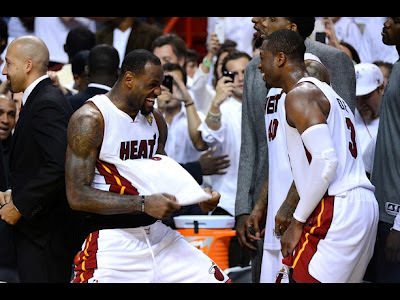 With the 2011-2012 NBA Lockout, a short played regular NBA season, the Miami Heat made it to the playoffs knocking out the New York Knicks, Indiana Pacers, Boston Celtics to make it to the Finals. 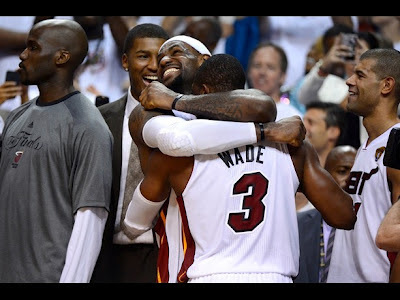 The “Big 3” Dwyane Wade, LeBron James and Chris Bosh came together along with a supporting cast….rookie Norris Cole, James Jones and Mike Miller and others rallied together to get the game 5 victory (121-106) over the Oklahoma Thunder. After 9 seasons of playing, having left the Cleveland Cavaliers two years ago, and at the age of 27 LeBron James finally got a ring…..A CHAMPIONSHIP RING! He also earned the Bill Russell NBA Finals Most Valuable Player Award, along with being crowned the MVP of the 2011-2012 season. Do yall now believe he is the king? All these accolades were well deserved. Is it me, or has LeBron really matured? It’s a good look on him. Wasn't a LeBron fan for the longest because of his attitude. He thought that everything should be given to him. He is a great ball player...just with a bad attitude. 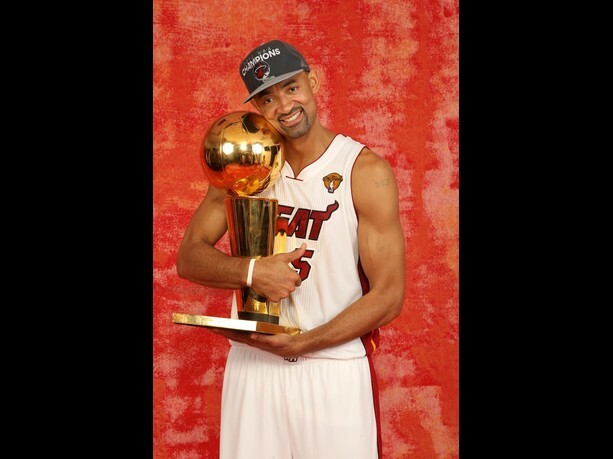 I thik last years finals made him grow up! He has definitely matured this season and I can respect him for everything and not just the way he plays the game! Nice post Bobbie! Great Post! Tanks for sharing!